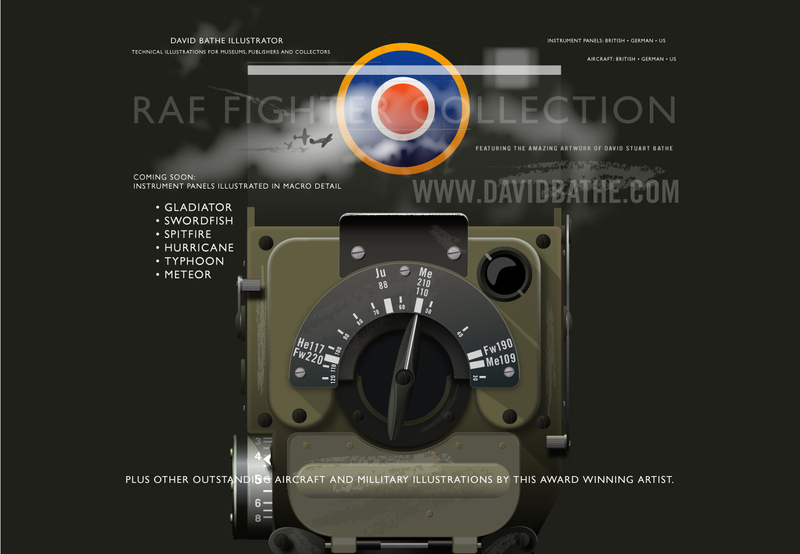 My name is David Bathe and after more than 30 years producing commercial art for the advertising and graphic design industry, I've finally decided to produce some for ME and of course, anyone out there that might find my artwork attractive enough or indeed worthy of their attention. This is time consuming stuff and like all struggling artists on a mission, I need the occasional word of praise to stoke the ego and fire up the engines, So, if you like what you see, remember to drop me a line. It's going to be a long trip but stay with me. And in the mean time, down load my card. 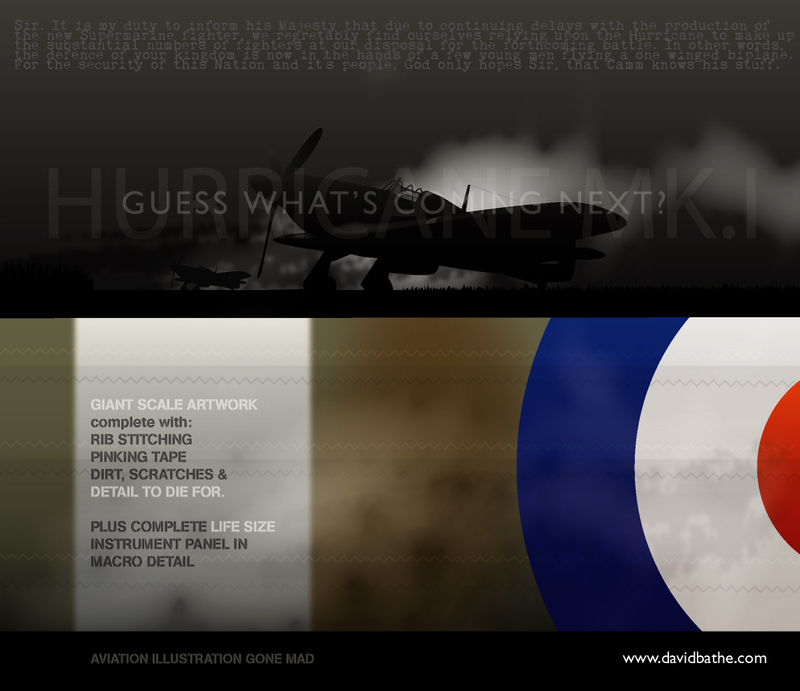 Or that little Hurricane teaser, It was fast to do and I'll be doing some more.